Developers always have that lurking fear of their app being rejected by the Apple App Store. 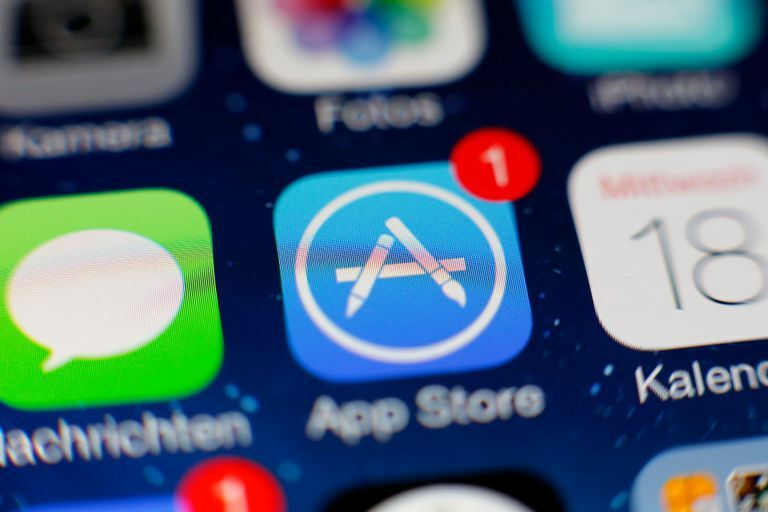 The Apple App Store is one of the best app marketplaces in the mobile industry, as also one of the most difficult to enter and get recognized as a developer. Here, we bring you nifty tips on getting your app approved by the Apple App Store. Most of the apps entering the Apple App Store are immediately rejected because they are found to have some technical glitch or the other. It could even boil down to sheer carelessness on the part of the developer, entry of a faulty version number and so on. The latest version of the Xcode comes with a Fix-It feature, which can do away with most of the little problems that could otherwise hold up the approval process. See to it that your app is error-free both technically and otherwise. Test your app thoroughly before submitting the same to the App Store. Presenting a simple version of your app at first will be the sensible thing to do. Get down to the basics and do away with the unnecessary frills for initial submission. Remember that the initial app approval process is what takes the most time. Once approved, future updates are far easier to get done. So keep the advanced features for later releases of your app. It is, however, not sensible to make it too simple. Do not present a “test” or “beta” version of your app, as it will most likely be rejected at first glance. Apple has a set of well-defined, very stringent rules. Though some of them may sound downright crazy to you, be careful to follow the rules to the ‘T’. Do not, for example, misspell technical jargon. Also, never employ unpublished APIs. Nothing that sounds in any way, “violent”, will be acceptable by Apple. So name your app in such a way that it sounds appealing, without appearing to be “damaging” or “offensive”. Learn about other Apple developers’ experiences, ask around and find out just what it takes to get your app approved in the Apple App Store. If possible, read previous “case-histories” of App Store rejections to find out why those apps did not get approved. This will give you a better understanding of the App Store, thereby letting you create a better app. The Apple App Store has, at present, over 300,000 apps. This obviously makes it really hard for developers to make their app stand head and shoulders above the rest. Get creative with your app, select a niche which is not very saturated and see if you can present your app in some different way. Adopt a novel angle to your app, make it usable and engaging to the user. If you cannot make your app appear extraordinary, chances are that it will not pass the App Store approval process. Know that the App Store deals with a large number of app submissions on an everyday basis. The least you can do is to be polite with them, be specific about your goals and clearly state the purpose of your app. Politeness scores about all else and gives off an air of class and professionalism. Take the time to draft your covering letter and see to it that you include as much information as you can. Typically, the App Store approval process takes anything between 1-4 weeks. But sometimes, it may take much longer than that. Be patient and await the verdict. In case you should get rejected, iTunes will also let you know the reasons for the same. This will let you know exactly what went wrong and how you can fix it in your next try.